A discussion of the National Electrical Code (NEC) and National Electrical Safety Code (NESC) design considerations as applied to utility substations, including working clearances, cable tray, cables, conduit, conduit fill, and station services in electrical equipment enclosures. 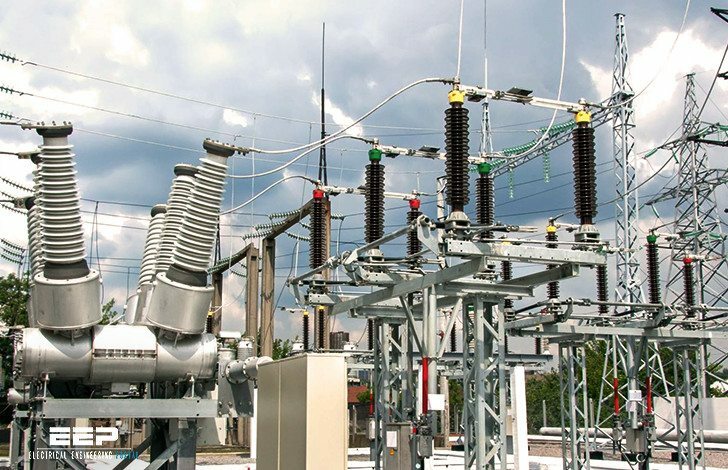 Through the guidance of the National Electrical Code (NEC), we can meet the need for safe low-voltage designs by applying the NEC in substations whenever possible and practical. This paper will primarily focus on low-voltage, single phase designs (600V or less). 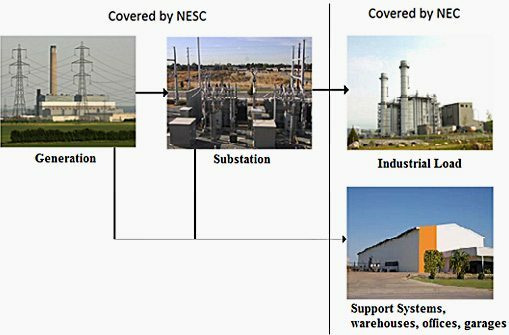 In order to apply the NEC to substation design, we must first and foremost educate ourselves and understand the intent of the NEC and then decide how it can be utilized in what we are doing. The NEC and NESC contain many applications for safeguarding personnel and equipment. The topics in these publications are so broad that it would be difficult or even next to impossible to discuss in their entirety. There are many topics such as grounding and bonding, warning signs, illumination, PT and CT secondary grounding requirements, etc. that this paper will not address. This paper will discuss a few specific applications of the NEC while referencing the use of the more prevalent NESC and IEEE documents in utility applications. Working space (600V or less) around electrical equipment is covered in Article 110, Section II of the NEC and Rule 125 of the NESC. Both codes require that sufficient access and working space is to be provided and maintained around all electrical equipment to permit ready and safe operation and maintenance of such equipment. This paper highlights some of the similarities between the two codes but there are additional restrictive rules and requirements of the NEC. Both codes require the same width and depth to a working space as identified in Tables 110.26(A)(1) and 125-1 of the NEC and NESC, respectively. The height of a working space is where the codes begin to be different. The NEC requires a working space height of 6’-6” from the floor/finished grade or to the height of the equipment, whichever is higher. The NESC simply states that the height is to be no less than 7’0”. As an example, the design engineer should avoid placing equipment that is not part of the electrical system in the dedicated equipment space, as it causes safety and maintenance issues! If the foreign equipment were to require maintenance, a situation arises in which personnel are working directly over electrical components which could possibly present a safety hazard. Iam not able to down load even after entering the User name & Pass word.The same is contimuing for the pasr one month. today when i tried to down load”Applying the National Electrical Code to Substations” i was unable to down load. Pl reply.